We can host .gov.uk or .org.uk Local Government websites. 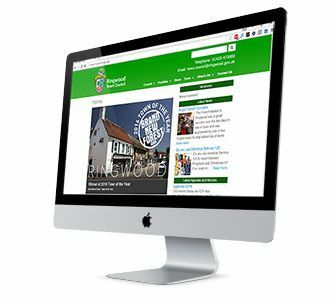 We have Parish and Town Council websites which we have designed and maintain. We have won Hants Web Awards and an HALC award for several of our designs. Content is obviously driven by the Councils and include the usual mix of agendas and minutes as well as the community information about the local area. We work with organisations and service providers across Hampshire to bring content to local communities through Council websites that’s tailored to their needs and requests, making information easier to access by your community.